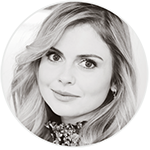 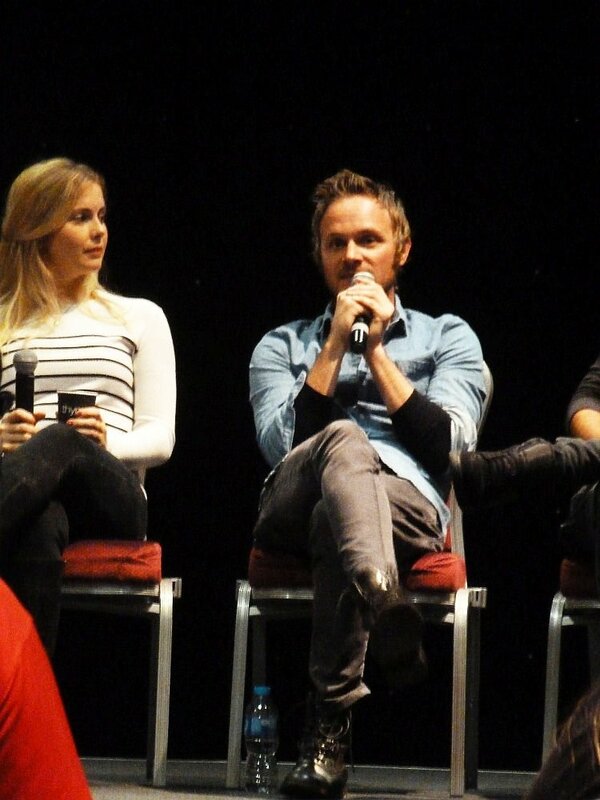 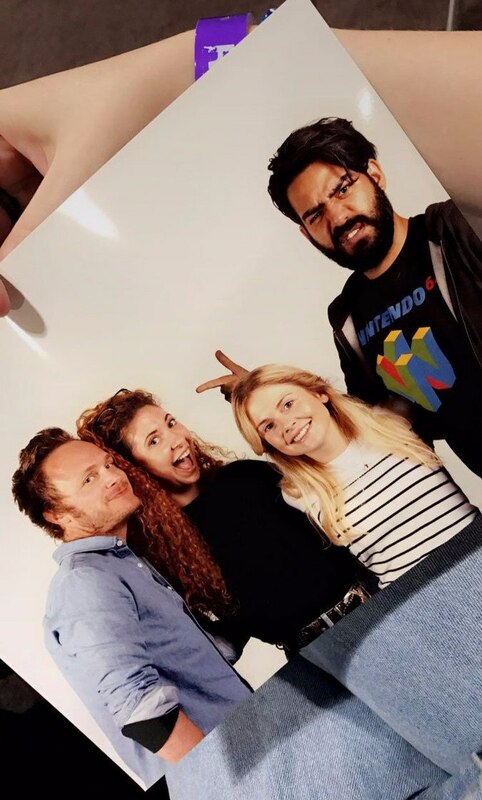 This week-end (Saturday and Sunday), Rose McIver is attending Telford Fanzone in Telford for Photo Ops, Autographs and Panels. 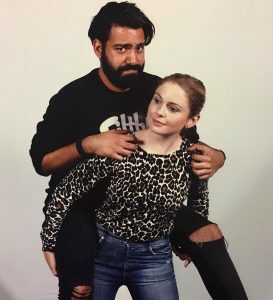 She will be there alongside David Anders and Rahul Kohli. 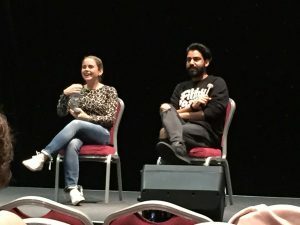 Telford Fanzone (TFZ) a special event for anyone that enjoys meeting actors from popular TV shows, for example, Supergirl, Once Upon a Time, iZombie, Flash, Arrow, Gotham, Legends of Tomorrow and much more. 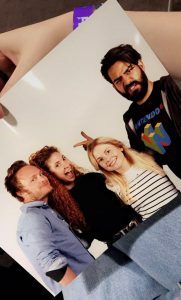 Hang out with friends, browse merchandise stalls, buy autographs, meet actors in the photo studio, come in Cosplay but generally, make sure you have lots of fun!